From seed to flower to seed with discovery of movement concepts along the way. For children ages 5 to 8. 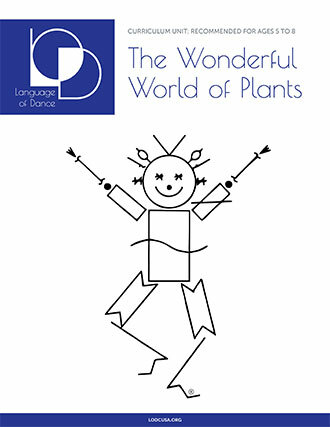 Each Language of Dance® Curriculum Unit includes: a framework for the dance material, outlining the Motif symbols, movement and imagery involved, complete lesson plans, suggested music, and where appropriate, cut-out mMotif symbols.